Marcia Strassman at the Academy of Television Arts & Sciences' Hall of Fame Committee's 20th Annual Induction Gala in California. 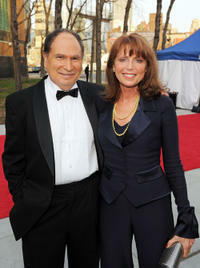 Gabe Kaplan and Marcia Strassman at the 9th Annual TV Land Awards in New York City. Marcia Strassman at the 6th annual "What a Pair" concert. 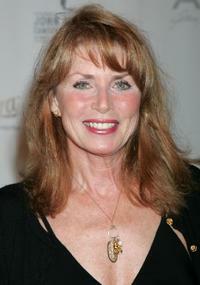 Marcia Strassman at the Smothers Brothers performance for Children of the Night. 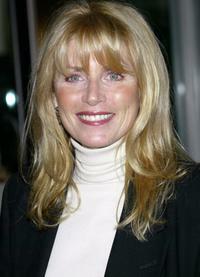 Marcia Strassman at the 2003 TCA Press Tour. 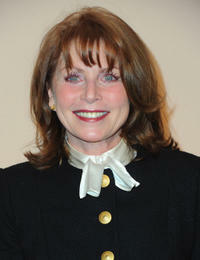 Marcia Strassman at Smothers Brothers performance for Children of the Night. Marcia Strassman at The TCA Press Tour.